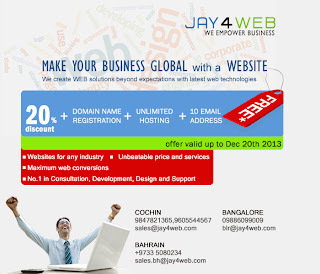 jay4web is flexible and feature-packed Web hosting plans give you everything you need to easily launch your website. 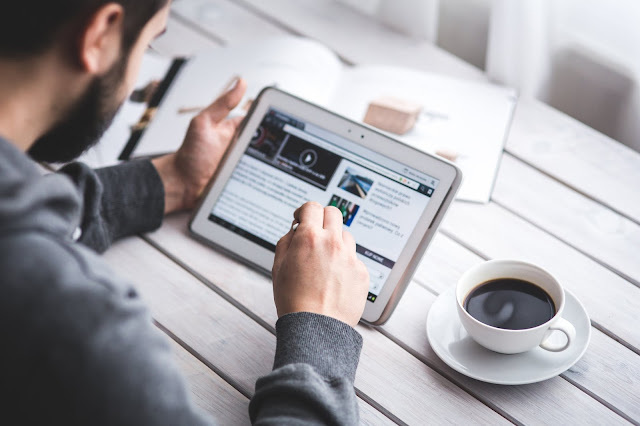 Starting with small websites for home users who wish to have their web presence for the first time, to the high-end enterprise- oriented hosting solutions, we offer website solutions for all. 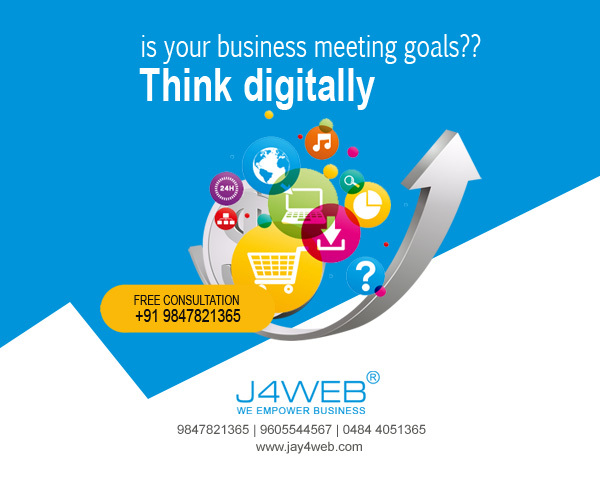 You get 24X7 customer support and a secure Web hosting environment you can trust.